You could try to avoid it. You could pretend not to notice it. You could even go as far as to tell a stranger that you’re Canadian while at the War Remnants Museum because you’re just unsure of how to feel. 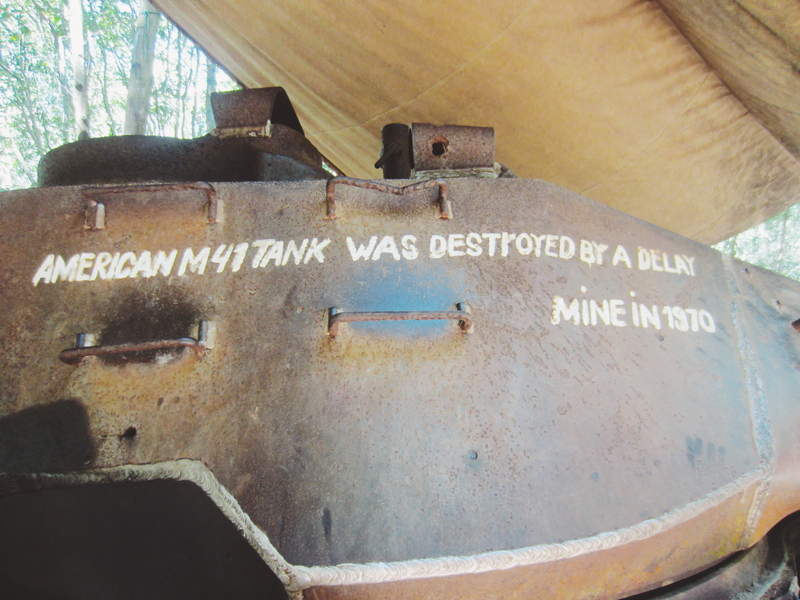 But no matter how much I tried to escape it, reminders of America’s history with Vietnam would be everywhere. And you’d think that we were the only country to be involved in such a deadly conflict with Vietnam, but America is just the most recent when you look at the long line of invasions, attacks, and occupying of regions of Vietnam for several centuries. But 40 years after the war with America officially ended, would there still be tension? Inevitably, it became my mission to find out. 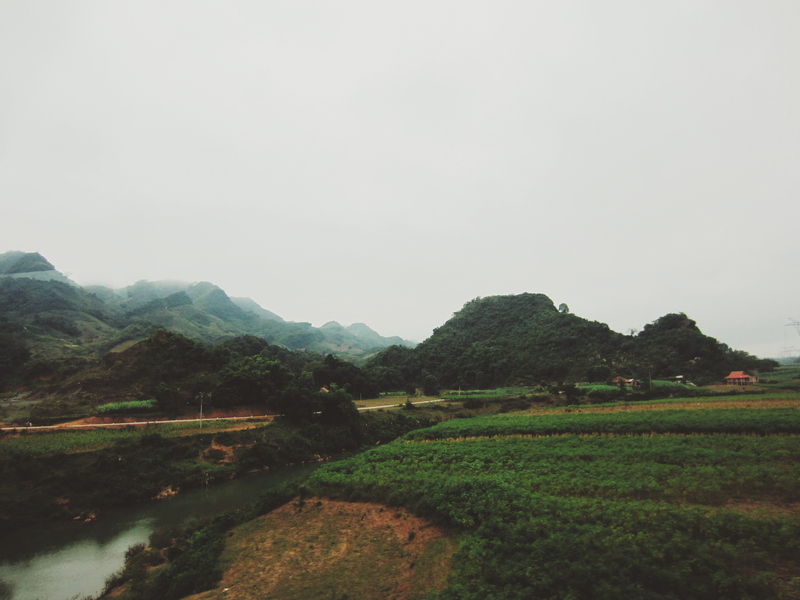 I had my first answer to that as we departed for Phong Nha Ke Bang’s UNESCO World Heritage Site to go swimming in caves as part of the first optional excursion with Busabout. I sink in my chair, hesitantly lifting my right hand, while my left slowly brings it back down. He acknowledges me and asks if I know John McCain’s history with being a POW [Prisoner of War]. My invisibility cloak is nowhere to be found so I shake my head and reply, “No” to everything, hoping that’ll help move things along. Ah, yes. This will be a long ride. Carry on, sir. Luckily, I was seated towards the back. He carried on about the ruthless destruction of the region we had done, and here comes my awkwardness again. Do I nod along? Look out the window? Pretend not to hear? Puke for a distraction and hope he changes the subject? The best I could do was lay down, and try to take in all the information I could, while pretending I was asleep. 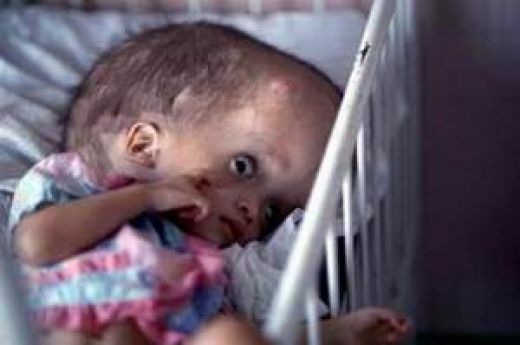 Every time the “American War” (what it’s called in Vietnam) was brought up, I felt myself slowly melting into my chair. It might’ve just been sweat, but I’m going to go with my own logic of self-liquidation. 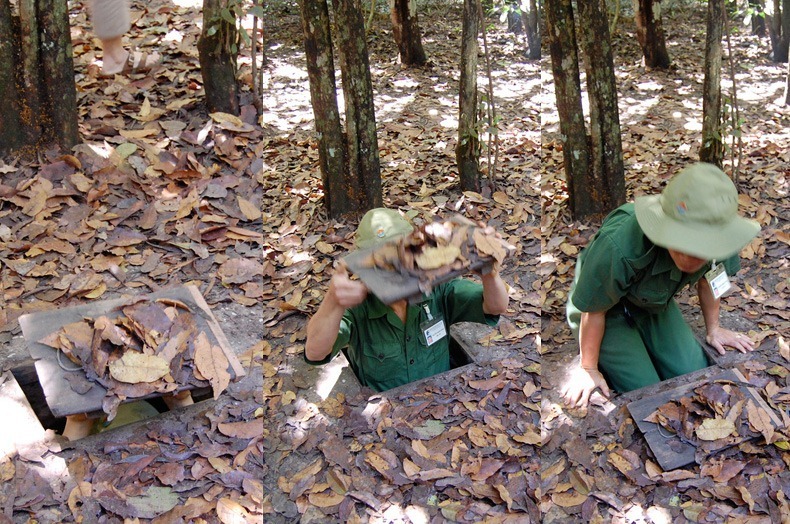 During our next optional excursion with Busabout, we explored the Củ Chi Tunnels while in Ho Chi Minh City, also known as Saigon, but equally interchangeable with the locals. 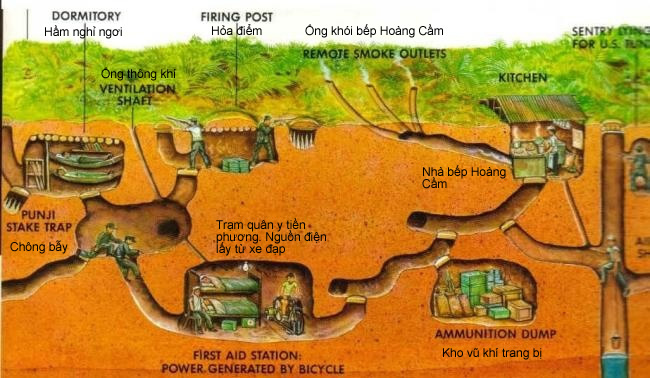 The Củ Chi Tunnels were an incredibly systematic defense mechanism against the American soldiers to help combat their much higher presence and advanced weaponry. 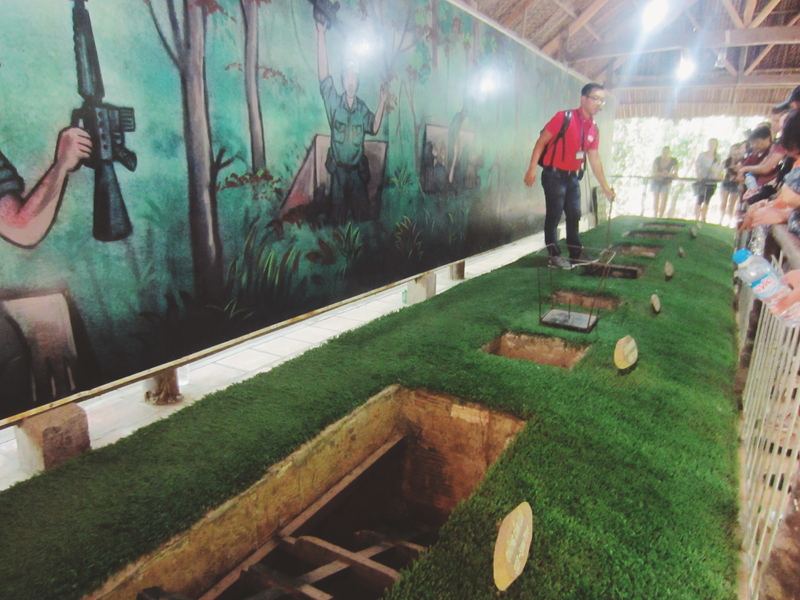 The tunnels were like a networked community underground to help hide the Viet Cong soldiers, and also serve as a supply route for food and weapons. 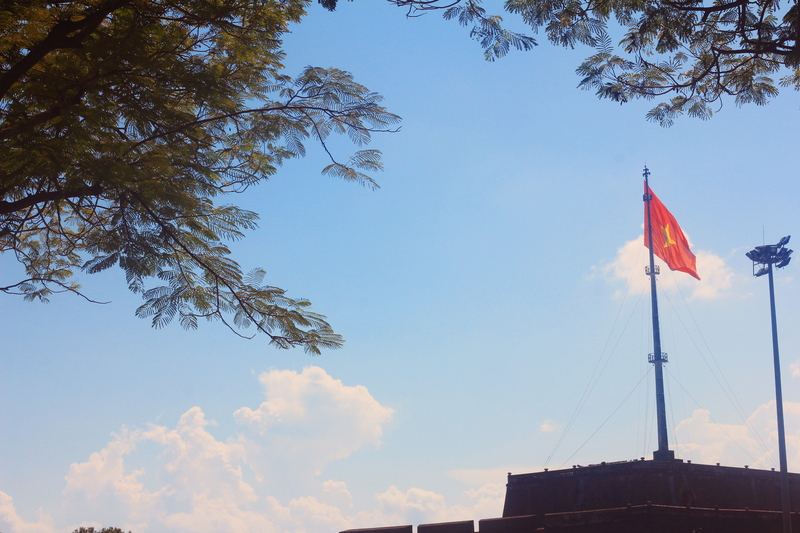 This excursion was one of the most fascinating, because you got to see how strategic the Vietnamese people were while being far outnumbered and with far less resources than the Americans. We also got to see how well-disguised the tunnel doors were underground as one local worker demonstrated. Entrances have since been made bigger to accommodate tourists. 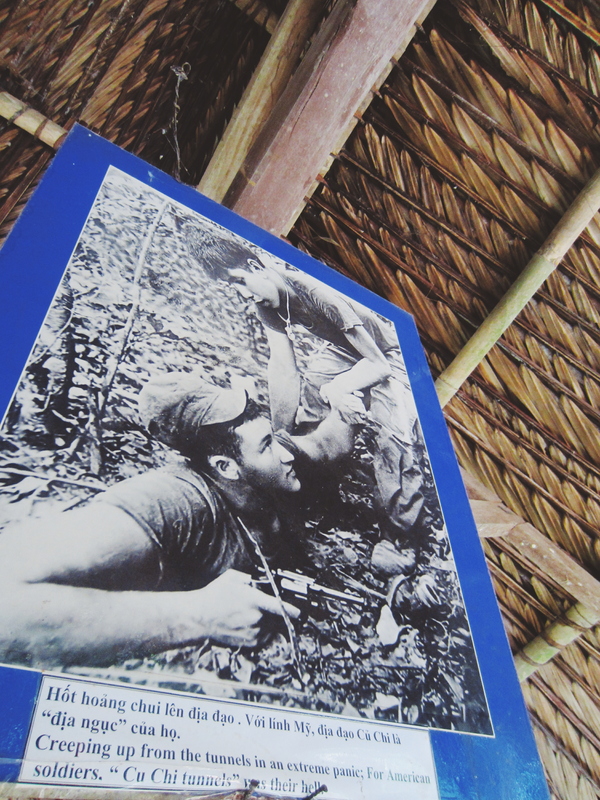 Throughout this jungle, there were several areas of demonstrated booby traps, work stations, and captured U.S. military bombs, explosives, and aircrafts. While the booby traps were being demonstrated and we’re being shown the many ways they could get hurt, we were in a crowd of at least 100, and I felt myself getting defensive when I heard some snide remarks by other countries, even some chuckles about the pain. Demonstrating one by one, a line of different types of booby traps made by the locals. With gun shots sounding off every 10 seconds because there was a gun range nearby for tourists to experiment with recycled bullets, you almost got a feel for what soldiers from both sides were experiencing, mind you, in wet, damp, darkness a majority of the time. 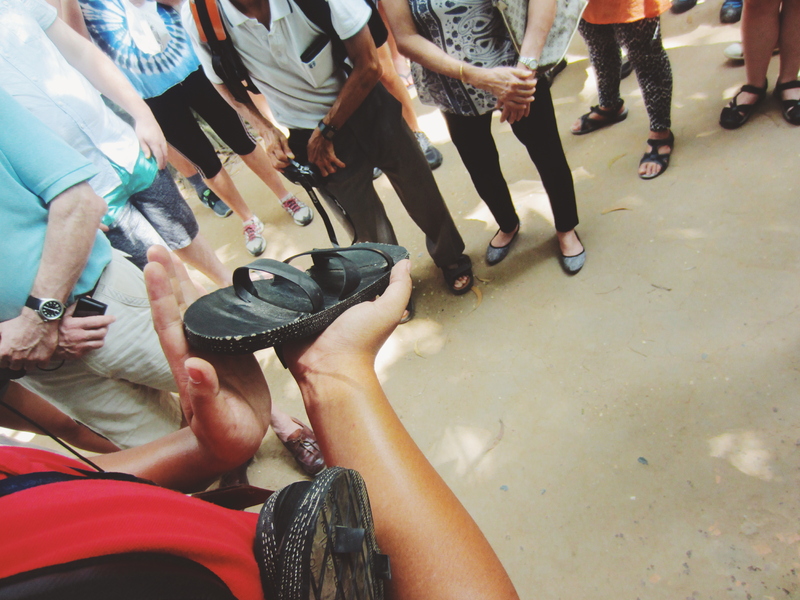 We were also shown how the Vietnamese recycled the explosives from the U.S. military to make shoes. Very particular shoes that not only had two-directional footing and was used as a tactic to confuse the American soldiers, but also shows how resourceful they had to be while being clearly disadvantaged monetarily. Demonstrating the functionality of their shoes made from recycled explosives. 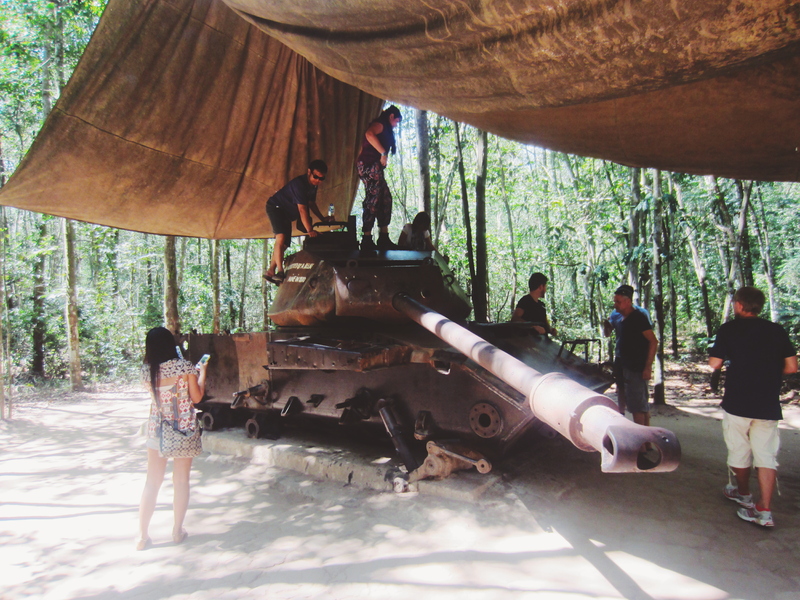 We then get to the aircraft section where people were happily taking pictures and selfies with U.S.’s captured tanks and explosives. I felt myself getting irritated that people found joy in posing with the remainders of what fallen soldiers used. 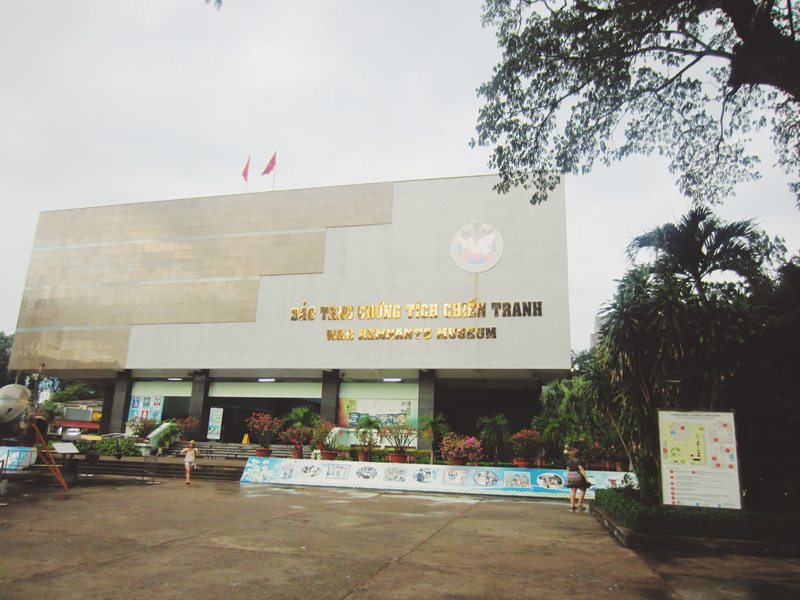 Immediately after the Củ Chi Tunnels, we’re dropped off at the War Remnants Museum, where you can explore one of the most thorough and graphic museums you might ever see, for only 75 cents (USD). We get there around 2pm and I bypass lunch, disregarding the fact my last meal was around 7am. It closed at 5pm and I wanted as much time as possible in there. I found myself slowly pacing from infographic to infographic, reading every blurb, commentary and caption that oxymoronically decorated the walls. 1 hour passes and I’m barely halfway done with the first room. I again try and speed up a bit, but I can’t help but re-read the blurbs and frown at the photos. So. Much. Detail. I start spotting words like “the enemy” and “merciless” and the one-sided narrative of the museum becomes very apparent. I don’t take it too personal, but I feel for the soldiers who were simply being loyal to their home lands and taking blind orders from their Commander-In-Chief. 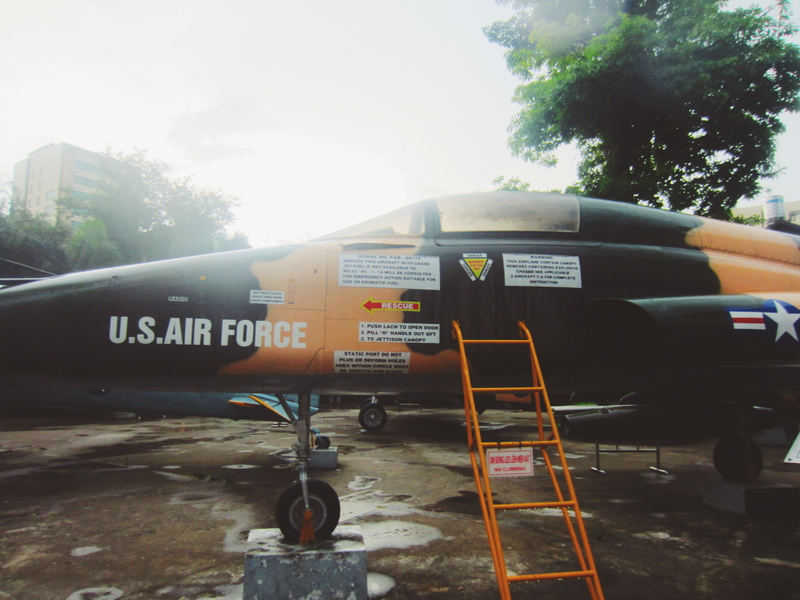 As I found myself staring for a couple minutes at a photo of a U.S. aircraft that was shot down and those on board inevitably died, I feel bodies passing by me as I again, froze in time, trying to process the visuals and its accompanying captions. Photo of U.S. aircraft being shot down. With museums, everyone more or less reads and absorbs information at the same speed, so you all collectively shuffle along together. Even if you’re not done reading, you feel the movement of others in a way signals that it’s time for you to move along as well. I blatantly ignored this rule and must’ve appeared as the slowest reader in the building. As I’m still gazing at the fallen aircraft, wondering what their last thoughts or words could’ve been, I hear small chuckles of a group behind me. 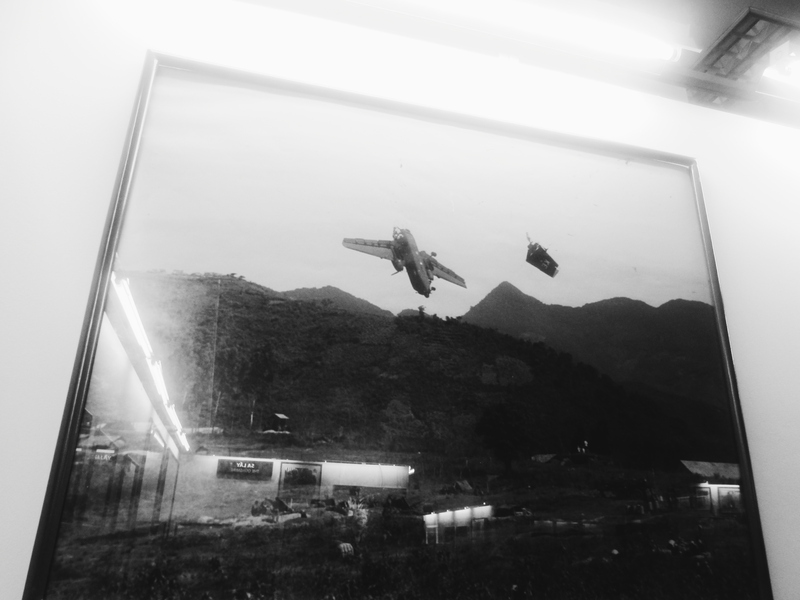 Not understanding the context of laughter, I turn around and see an older [what appeared to be] Vietnamese man pointing at the very picture I was looking at, and muttering some words to his group of seven other elderly [Vietnamese] men, with more chuckles in between. Could they have been Vietnamese war veterans? I might never know. But I move along into the section outlining the several tactics the Americans used to try and gain the upperhand. The most disturbing of the tactics being Operation Ranch Hand and the sprayage of Agent Orange chemical defoliant. 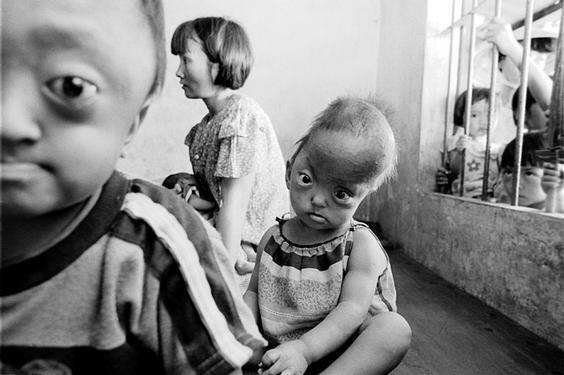 This extremely toxic mixture was used by the U.S. military forces to try and eliminate forest cover for North Vietnamese and Viet Cong troops, as well as destroy all the crop that might be used to feed them. Over 19 million gallons of this chemical dioxin was sprayed over 4.5 million acres of land in Vietnam for over 10 years from 1961 to 1972. Later on, it was revealed that this poison would be the cause of serious health issues ranging from rashes and birth defects to tumors and cancer. 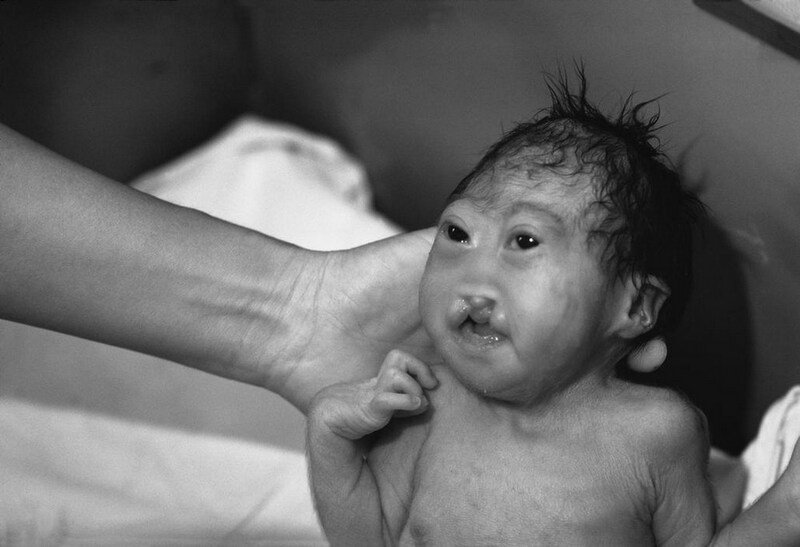 Vietnam reported over 400,000 people were killed or maimed as a result of exposure to Agent Orange and an additional half a million children had been born with serious birth defects that you can see below. Three hours later and an announcement goes off alerting us to find our way to the exits. I was barely halfway done with the second room. Yes, SECOND ROOM. There are a total of six, I believe, and if you wanted, you could easily spend half a day in there. In all my stubbornness, I sneak into one last room and buy another 20 minutes as I wait until the air conditioning and lights go off, signaling the closing down of the building. The thing about war is that there are no winners. And any said “victory” will always come at the expense of everyday civilians who don’t deserve the sufferings. Although I had no direct hand in this, I felt partially responsible. 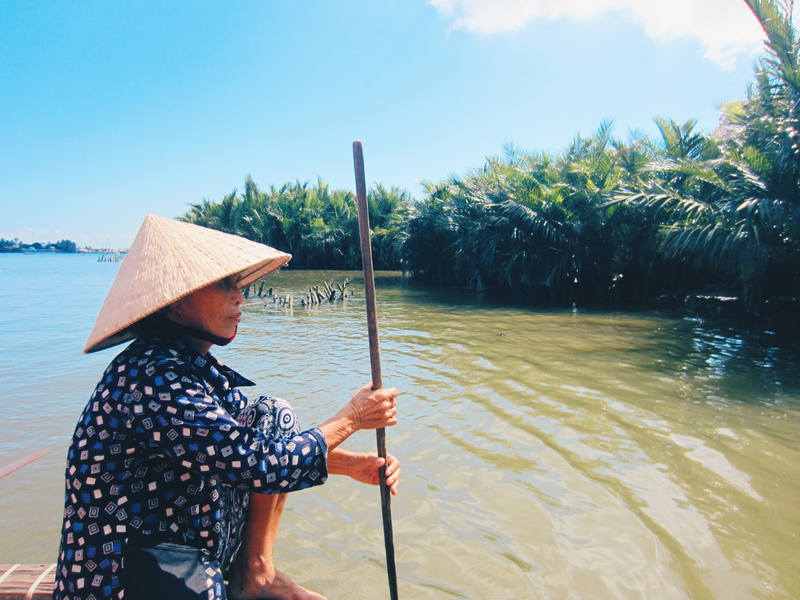 And it was in those moments that I didn’t feel like an American looking at Vietnamese people. I was a human looking at another human. 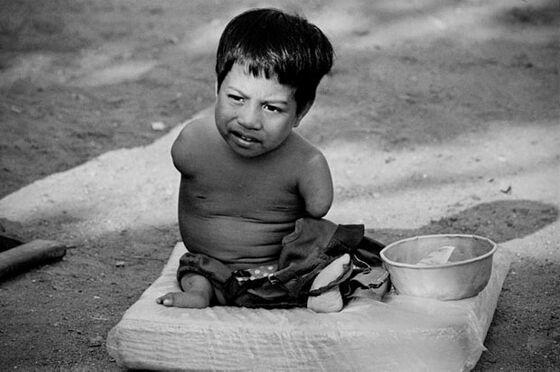 Many of whom inadvertently got dealt the worst hand in war. I love my country. I love our soldiers. I love the sacrifices made to help keep and protect the citizens of the United States, but when it comes to war, I tried to reason with it and maybe partially understand it. But the more I tried to, the more I failed. And that’s when I realized, I don’t ever want to. War isn’t meant to be understood. People were people first. Before race, creed, and religion divided us all. 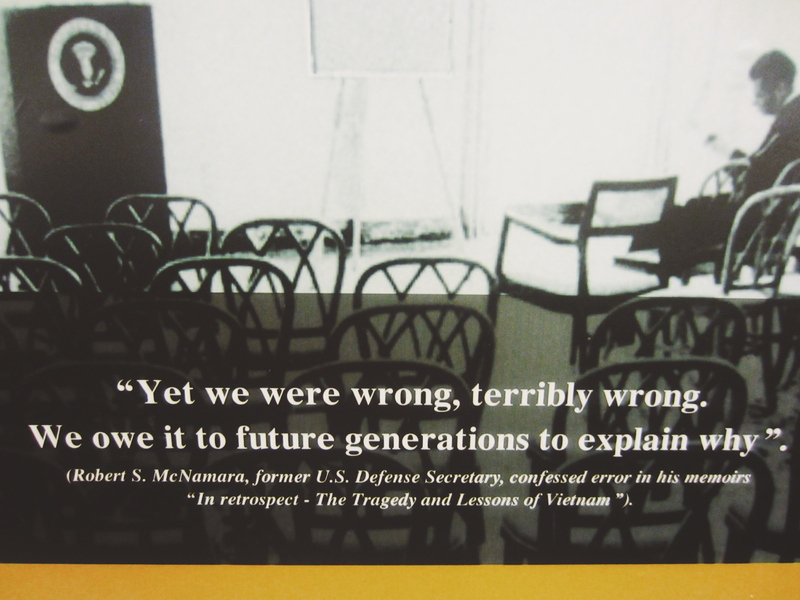 And while I learned so much about both the United States’ and Vietnam’s history, it made me realize one thing. My loyalty will always stand with humanity.